As a rule, white and sparkling wines are best served well-chilled (4 to 12 degrees Celsius), with sparkling wines and lighter whites at the lower range of the scale and fuller-bodied, richer whites, such as Chardonnay, at the upper range. An hour in the refrigerator, a half-hour in the freezer, or fifteen minutes in a ice bucket with water and ice, does the trick. Avoid over-chilling, especially with high-quality whites, because it will blunt the complexity of the wine’s aromas and flavours. 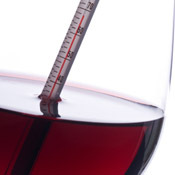 Red wines should be served at cool room temperature (12 to 18°C. ), with lighter, fruitier reds (Pinot Noir), at the lower range and fuller-bodied varieties ( e.g., Cabernet, Merlot and Syrah, at the upper range. Certain conditions may dictate exceptions to these rules. 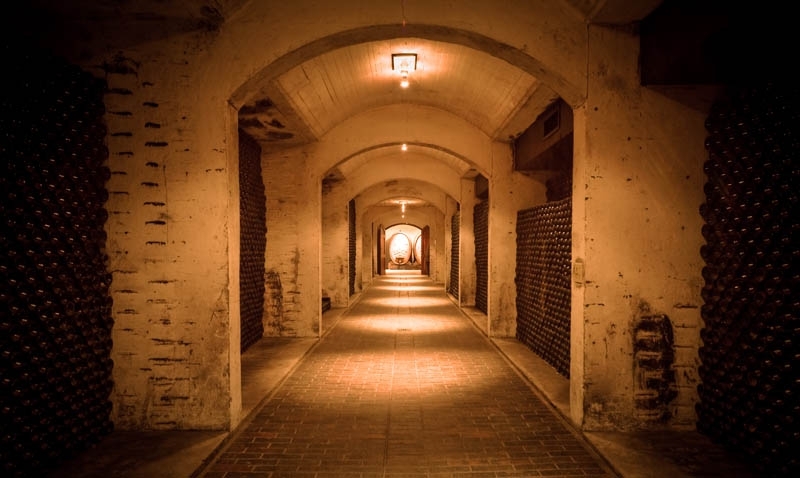 On a hot days, for example, it’s a good idea to slightly chill a full-bodied red to mitigate its alcoholic “heat,” which is more evident when the ambient temperature is high. Conversely, it may be advisable to serve an especially rich white wine at close to room temperature to ensure its complex aromas and flavours can be fully appreciated. The Bergkelder Vinoteque is running a great new competition on our Facebook page. 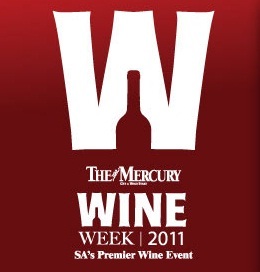 A lucky fan can win a Vinoteue Wine Bank voucher worth R300. To enter visit our Facebook page.